Where’s the Best Place to Sell My Audemars Piguet Watch? If you’ve been wondering, “where is the best place to sell my Audemars Piguet watch?” you’ve come to the right place. Without a doubt, the best place to sell a vintage Audemars Piguet watch is to a reputable company that offers an in-store appraisal. 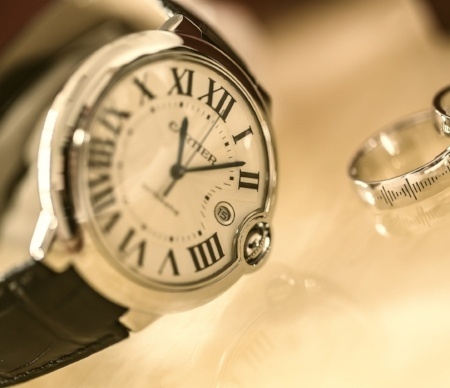 Be sure to find certified companies with years of experience authenticating brand name valuables. Once you find a reputable company, be sure to understand their buyer’s policy before you sell your Audemars Piguet watch. How Do I Sell My Audemars Piguet Watch? Today, Audemars Piguet watches remain high in demand. 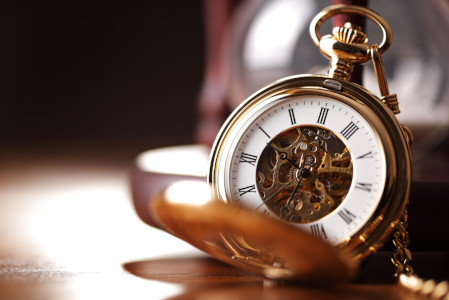 Whether you’re looking to sell a used Audemars Piguet Royal Oak or a Millenary, watch collectors across the globe seek Audemars Piguet watches due to the timelessness and quality of the brand. It’s no secret that watch buyers buy Audemars Piguet watches for competitive prices, but only if they’re sure it is a real Audemars Piguet watch. To aid buyers and sellers, Audemars Piguet places a serial number in between the lugs. Once the appraiser locates the serial number, they will be able to provide you with a quote during the appraisal. 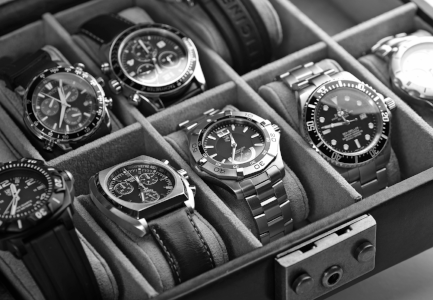 At Luriya, our appraisers have over twenty years of experience dealing with brand name watches. 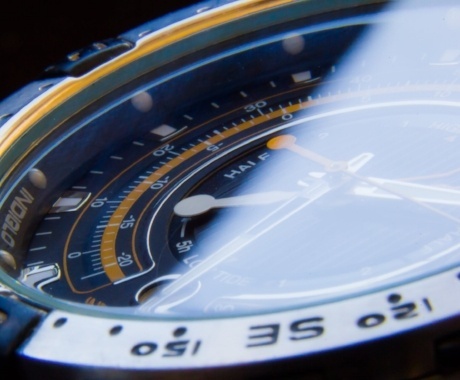 When you come to us for an in-store appraisal, we conduct the entire examination right in front of you, so that the watch never leaves your line of vision, allowing you to sell your watch with confidence. 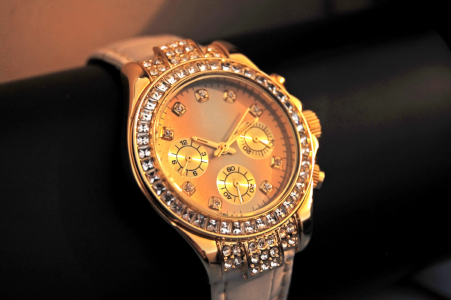 Additionally, we always take into consideration the brand of the watch, paying more for higher end luxury watches. These business protocols have contributed greatly to our success and we highly recommend finding a watch buyer who has similar policies. That way, you can be sure you’re working with a trustworthy buyer. What Else Should I Keep in Mind When I Sell My Audemars Piguet Watch for Cash? If you’re planning to sell an Audemars Piguet watch, you’re probably wondering how much it’s worth. That can be a tricky question to answer, but the only true way you’re going to get a feel for how much your watch is worth is if you go to an in-store appraisal with a company like Luriya. However, before you head out, be sure to bring the right things with you. Make sure to bring your proof of purchase or paperwork and the original packaging, if possible. This can make a huge difference when it comes to your appraisal and offer. 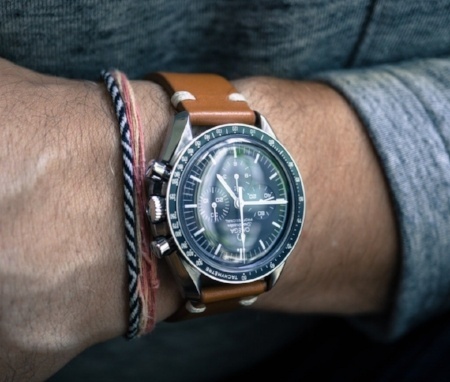 Also note that the watch’s resale value depends on the condition the watch is in, how old the watch is, what type of strap it has, and whether or not it contains any precious gems or jewelry. If you have any questions on how to sell your Audemars Piguet watch, feel free to contact us at Luriya. To understand why Audemars Piguet watches are valued so much, it helps to be familiar with the history of the brand. 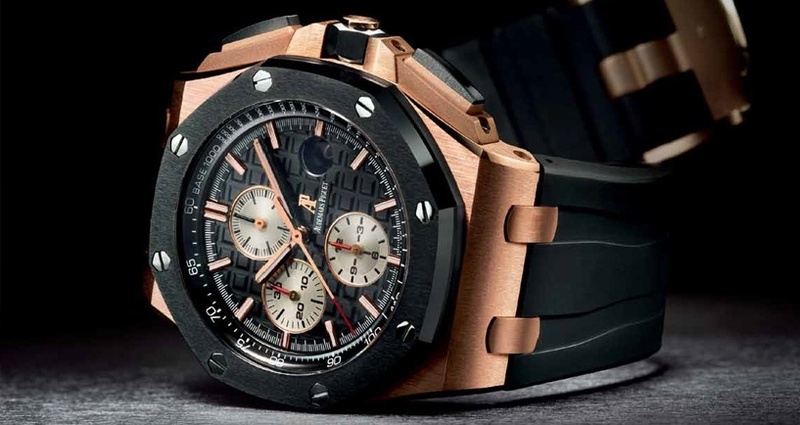 Audemars Piguet is an ultra-luxury Swiss watch manufacturer that was founded on friendship. It started when two childhood friends that grew up in the business of watchmaking joined forces in 1875. Together, Jules-Louis Audemars and Edward-Auguste Piguet handcrafted some of the most innovative watches of their time. The two created truly inventive pieces that evolved with technology. 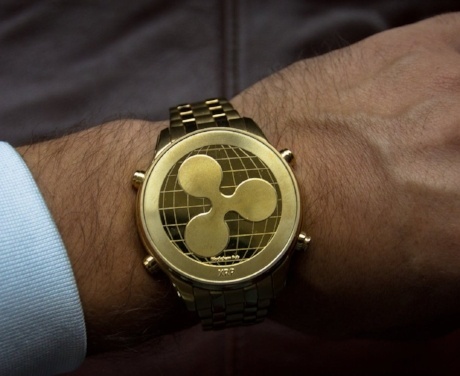 They began with pocket watches, moved into wristwatches, then finally, complication watches. Each watch is equipped with beneficial features ranging from minute repeater to a perpetual calendar. Jules-Louis Audemars and Edward-Auguste Piguet began as neighbors in a small town outside of the Swiss Alps. During the summer months, they would help their families in the fields farming cotton and wool. In the winter, they would turn to watch-making as a means to make extra money. Watch-making began as a hobby, turned into a passion, and later became a widely successful business for Audemars and Piguet. Today, Audemars Piguet is one of the most well known luxury watch brands. 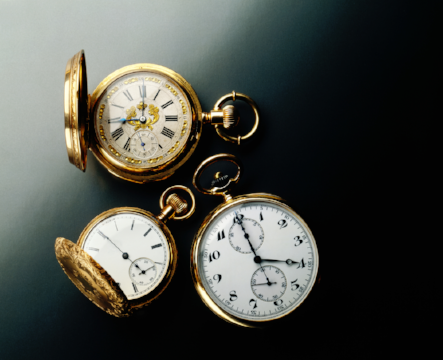 In 1882, Audemars Piguet began producing complication watches. The brand quickly became known as the "leader of firsts" in the industry. In 1889, the team exhibited their most complicated watch at the Universal Exposition in Paris, France. Sometime afterward, they created the smallest repeater movement in the world, proving their superior stance in the industry. With these two innovative watches and their classic designs, Audemars Piguet watches quickly became a favorite among men in high society. Today, Audemars Piguet is still considered the leading manufacturer in horology and now includes seven collections. All the collections combine traditional designs with modern complications. Their most famous is the Royal Oak collection, due to its contemporary design combined with superb functionality. Audemars Piguet's best-selling collection is the Royal Oak Concept. 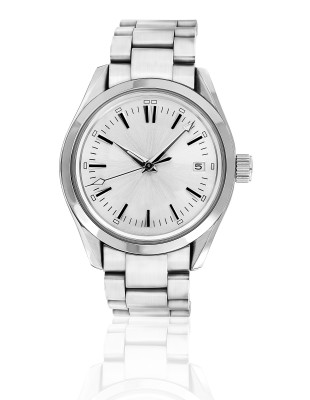 Introduced in 1972, the design completely exceeded expectations for watch making. 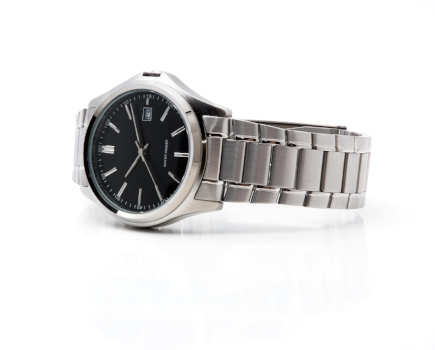 With a stainless-steel band and bracelet, the brand changed the design of contemporary watch making as it truly captured a sense of modernism in a traditional industry. In addition to the classic Royal Oak line, Audemars Piguet watch buyers are always happy to purchase any of the other striking watch lines. In 1995, Audemars Piguet unveiled a new collection, called the Millenary. These unique designs were boldly futuristic, using three-dimensional takes on what we think of as standard watch motion. You can tell a Millenary watch from its domed sapphire crystal, oval case, and its off-center watch dial. The off-center dial allows for a partial view of the balance wheel within the watch. The many visible mechanical components of the watch gives it a fun, modern look. As Audemars Piguet puts it, this watch invites “the wearer to look right into the heart of the piece’s singular mechanism.” And like all Audemars Piguet watches, this line doesn’t trade out complexity for reliability – it gives you both. When it comes to women’s watches, Audemars Piguet realized there was a gap in the market. 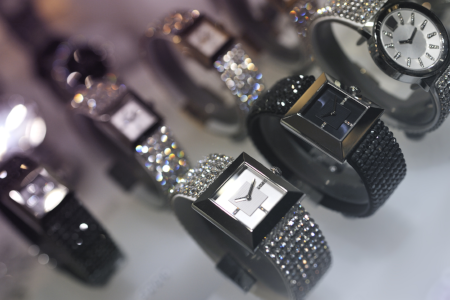 They saw that all the women’s luxury watches were made by “shrinking, pinking and adding a few diamonds.” The brand realized that they could do so much more and provide women with a watch that would be functional, striking, and most importantly, reflect the individuality of the wearer. The Royal Oak Concept Flying Tourbillion is a white gold watch that comes with either baguette or brilliant-cut diamonds. 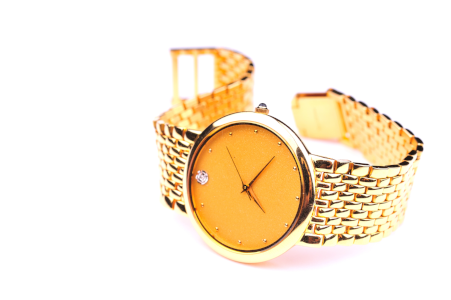 One can see the movement of the watch from either the front or the back, but what really makes this watch revolutionary is the fact that it is a watch for women that doesn’t just throw on a few diamonds. The Royal Oak Concept is not the first watch for women that Audemars Piguet has turned out. Frosted Gold and Diamond Outrage were two other major hits for the brand, showing that there is a distinct market out there for innovative women’s watches. Audemars Piguet’s Royal Oak Offshore line debuted in 1993. At the time, horologists were shocked at its size – a then unheard of 42mm. 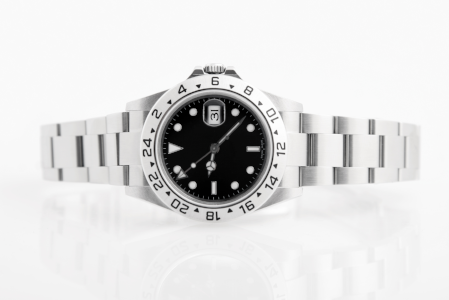 Many felt the line was sure to be a flop due to its size, and as such, the first 100 watches weren’t even branded with the name; they simply had “Royal Oak” stamped on them. Now, as the line has come into its own, those early watches are abundantly sought after, as the Audemar Piguet’s Royal Oak Offshore line ended up being a bold, smart move for the company. Today, you can get the Royal Oak Offshore line in sporty colors and with daring accents. 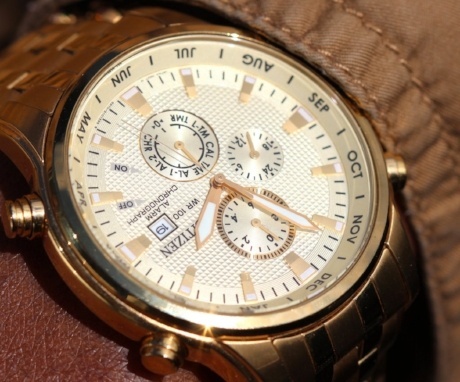 This line also led to a new trend in watchmaking. As it used materials (like rubber) that were not often designed into luxury watches, it opened up a way for more mixed-material watches. The Offshore today may not look like the original watch dubbed “the Beast” back in 1993, but if you look carefully, you can see where the inspiration comes from, and how it diverged from the original Royal Oak watches. Perhaps one of Audemar Piguet’s most striking lines, the Jules Audemars Collection is named after one of the company’s founding fathers. Staying true to his ideals of what a watch should be, this line honors Audemars’ spectacular complications. 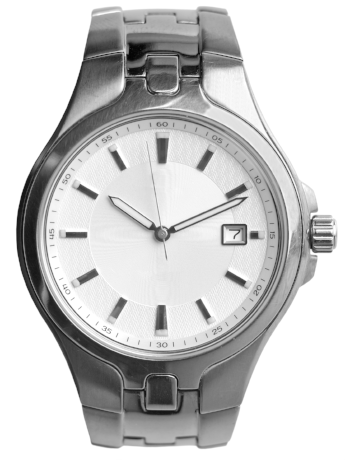 You can identify these watches from their modest and streamlined dials and traditional, round cases. The ultra-thin dial makes for a bold, yet comfortable, statement. Just 6.7mm thick, it can slip beneath even the tightest cuff. Audemars Piguet’s Jules Audemars Collection truly merges fashion with function.